A true blueberry taste, excellent for those who want a subtle sweetness but natural flavour. 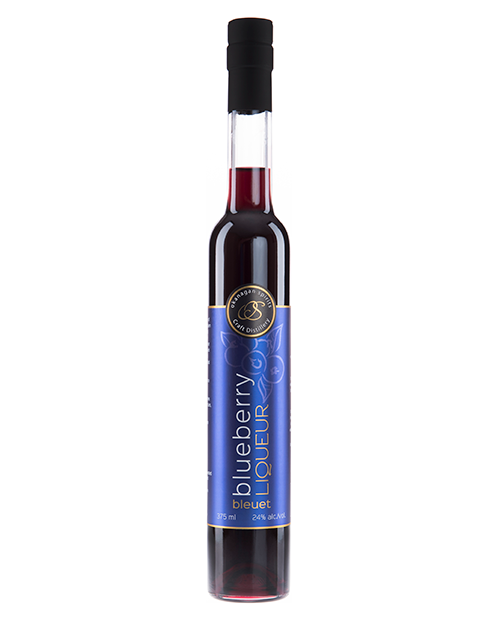 Our blueberry liqueur features ripe blueberries picked from along the BC coast which create a burst of fresh flavours on the palate. 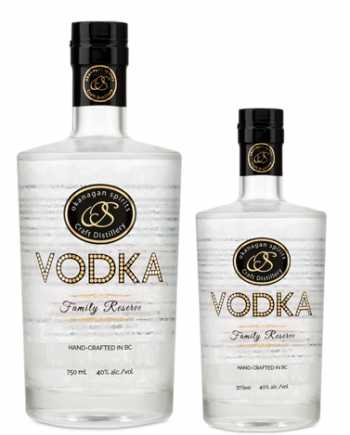 This liqueur works well in a martini or with some sparkling wine or soda. 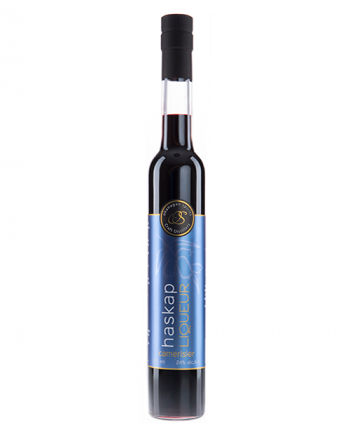 Alternatively, drizzle it over blueberry pancakes and whipped cream in the morning to bring the Okanagan to your breakfast.